XXXTentacion's mother is asking the State of Florida to return his vehicle the one in which he was shot to death. 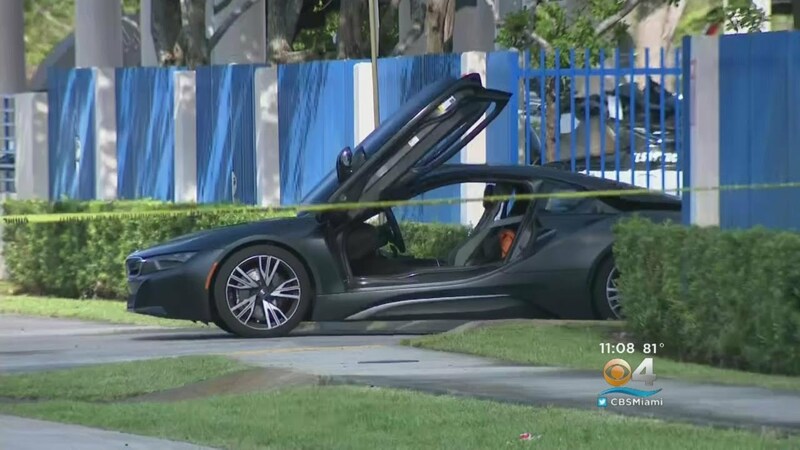 The Assistant State Attorney filed docs, obtained by TMZ, on behalf of the rapper's mom, Cleopatra Bernard requesting his 2017 Black BMW i8 be returned to her. Prosecutors say law enforcement has completed processing and photographing the car, so there's no need for them to continue holding it. According to the docs X's family wants the car back ASAP to help avoid further damage to it from sitting in storage. If a judge signs off, the defense team for Dedrick Williams one of the rapper's alleged murderers will have until the end of February to complete their inspection of the vehicle. After that, the car will be returned to Cleopatra.